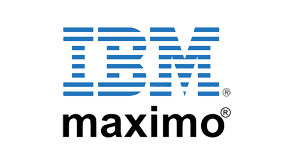 IBM Maximo is consistenly evolving and dinamically adapting to new scenarios and innovating with the highest technology. Therefore, we can see that with increased efficiency and improved ability to achieve goals, IBM is giving strategical attention to Maximo, and innovating in the Internet of Things (IOT) and Mobile fields. Please see below Maximo timeline for the next couple of years. Real time data from low cost add-on sensors or embedded. Real time filtered data from automation systems. Historical trends of sensor data. Informations in real time about temp, humidity, weather, usage , output, etc. Define Asset Health using data from Maximo with IOT and Real-time is a reality , making accurate the remaing useful life, maintenance, failure history and asset condition. We can also track assets geographically with rich set of sensors. The Maximo Condition Monitoring app is an already existing application that monitors stream data to detect situations in real time. Mobile is also part of a digital transformation allowing remote work, online and offline, and as you can see in the figure below, Mobile apps is a tendency that gives companies a whole array of features to make the enterprise productive and organized. IBM Maximo has a number of apps that enables a very effective and operative mobile use. Enterprise Asset Management (EAM) systems are considered essential to assist companies in improving the quality and efficiency of their assets. Keeping assets running smoothly with high availability can be a challenge often overcomed with the use of tools and appropriate staff. A good EAM system includes maintenance management with replacement, repair, procurement management, materials, operational and others. 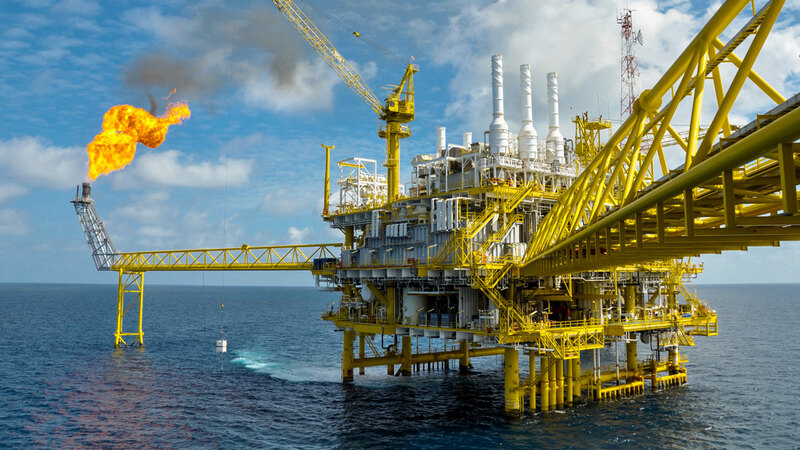 Some of the key benefits include reduced maintenance costs, higher return on investment in assets, productivity and equipment performance increasing and substantial gain in visibility of the operation. However, keeping an EAM such as SAP PM or IBM MAXIMO running smoothly, without taking advantage of some of its trends for the future – although trend may not be the best placement, as some companies are already having results – can be a waste, and, in times of crisis, wasting is not an option. An analysis by the IMF (Future Market Insights) shows that the annual growth of the enterprise asset management market is around 7.2% by 2026. It is essential that managers know the main trends that favor this growth. See below the five major trends pointed out by leaders of the world’s largest industries. Whether it’s in a plant or managing teams on the ground, a mobile application helps in the conduct of very important daily tasks, saving resources and time. For example, if your company’s teams owned a mobile application in an Android, Iphone or Windows phone, they could enter equipment data directly into devices, sending and receiving EAM data automatically. This will eliminate manual insertion of data, reducing the margin of error. In addition, a mobile application also helps in the process of creating Work Orders, since the feature does not need to be physically on a workstation, enriching EAM data to support future decision making, such as an update needs some information such as downtimes, worked hours, materials consumed and records of problem, cause and solution. Scalability, project management agility, backup recovery ease, increased security, lower cost of ownership and flexibility. These are just some of the advantages of putting your company’s (and everyone else’s) EAM system in the cloud. Currently, it is no surprise that the cloud is the most widely used and favorite software delivery model in the world, supported by major companies such as Amazon, Microsoft, Google, IBM and SalesForce. It may be time for your company to consider this breakthrough by reducing costs with your IT infrastructure and increasing the availability of your business systems. Managing and mitigating risks are the major pillars of asset management. Identifying, quantifying and prioritizing the identified risks converts the company’s approach from the perspective of reactive to predictive maintenance. A good EAM should offer both: the preventive, with the option of scheduling scheduled maintenance and meter reading and the ability to predictive maintenance via the Reliability Centered Maintenance (RCM) model. 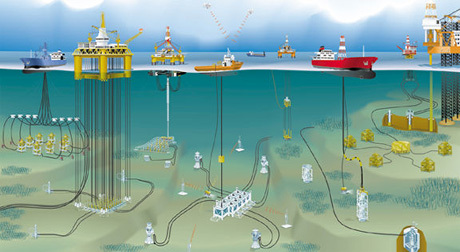 In the RCM, the system evaluates the history of asset failures to optimize maintenance routines or even ELIMINATE the possibilities of asset failures, working in tandem with intelligent condition monitoring, collecting and analyzing data from a variety of sources, evaluating and comparing current and historical data. Predictive Maintenance can be leveraged to another level with the help of the next trend highlighted in this article: the Internet of Things. The Internet of Things is a revolutionary concept that consists of connecting and sharing relevant information from ‘things’, such as sensor data that aid in the decision making. Asset management is one of the most benefited areas by this new revolution because it allows machines to interact with each other without the need of human intervention. Thus, processes such as preventive maintenance and RCM (cited in the previous trend), become much simpler and direct. IoT, although still new to many people, is already a consolidated reality in large industry sectors, integrated to ERP and EAM systems. MaximoCon has direct solutions or through partners for each of these trends. Please contact us to learn more.